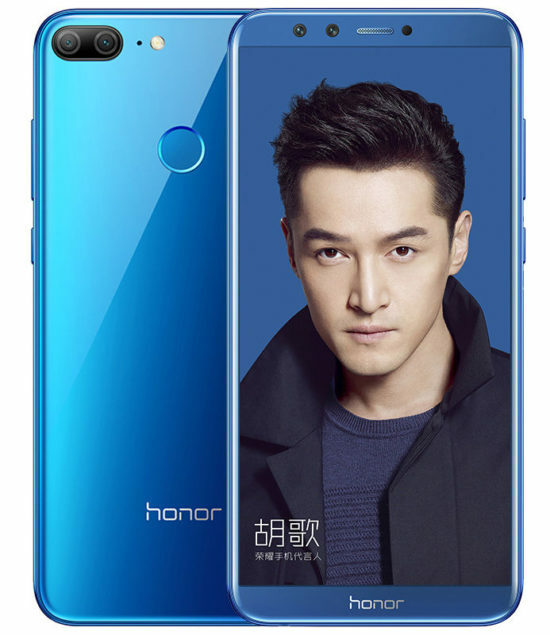 As expected, Huawei’s sub-brand Honor has launched their latest budget smartphone Honor 9 Lite in India. Let’s check out the specs of this device. Honor 9 Lite comes with 5.65-inch Full HD+ 2.5D curved glass display with the resolution of 2160 x 1080 pixels and an aspect ratio of 18:9. The device has a metal frame and its back panel is made out of glass. The phone is powered by Octa-Core Kirin 659 processor along with MaliT830-MP2 GPU. In terms of storage and RAM, the device comes in two variants: 32GB storage with 3GB RAM and 64GB storage with 4GB RAM. The storage can be upgraded up to 256GB using microSD. Out of the box, Honor 9 Lite runs on Android 8.0 Oreo with EMUI 8.0 on the top. Coming to the camera segment, Honor 9 Lite comes with four cameras; two at the back and two on the front. The back panel includes 13MP+2MP dual cameras with LED flash, PDAF. While on the front, it has 13MP+2MP dual cameras. The secondary cameras help to blur the background. Honor 9 Lite comes with Hybrid Dual SIM compatibility with 4G VoLTE support. A fingerprint sensor can be found at the back which can unlock the device within 0.25 seconds. The device sips its juice from a 3000mAh battery. 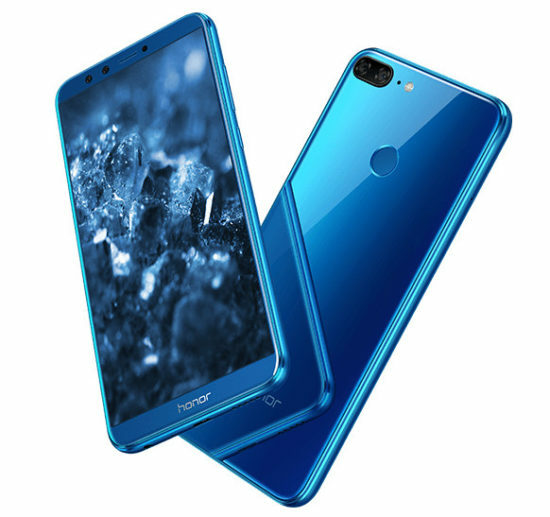 The 3GB RAM+32GB storage variant of Honor 9 Lite is priced at Rs. 10,999 while the 4GB RAM+64GB storage variant costs Rs. 14,999. The device comes in Black, Blue, Grey colors. It will be available to buy from Flipkart and Honor Online Store from 21st January.